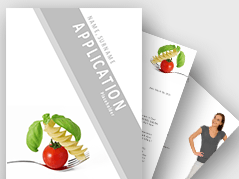 A truly outstanding job application is an art in itself. You have to summarize your work history and most valuable skills in just a few sentences. 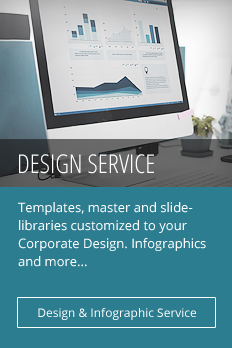 On top of that, your application’s structure, layout, and design are details that cannot be ignored. 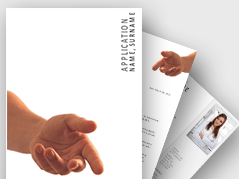 Our ready-to-print application templates save you time and effort. 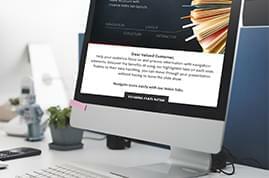 All you need to do is add your details and information. 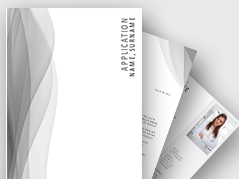 Our self-presentation templates offer you another way to introduce yourself to potential employers or customers. 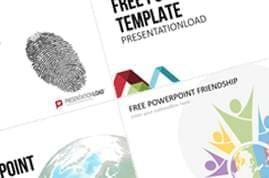 This PowerPoint presentation summarizes your most important personal and professional information in a dynamic and creative way. 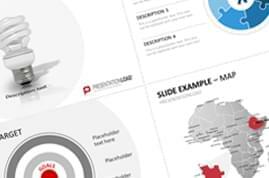 Illustrate your career with a mountaineer route, display your goals with a winner’s podium, or discuss your skills and assets with the help of visually appealing tables. 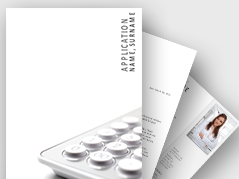 Job application templates specifically designed for the accounting sector using calculator and magnifier. 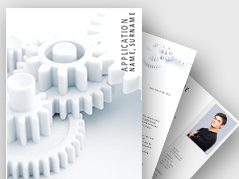 Engineering designed job application templates featuring a light bulb and gear wheels as background and side icons. 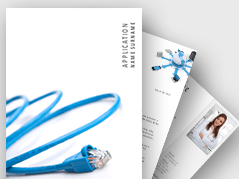 IT designed application templates using cables, globe and computer icons – for IT occupations and telecommunication. 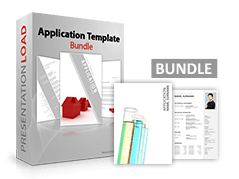 Application templates for working in design, architecture, engineering and other related subjects. 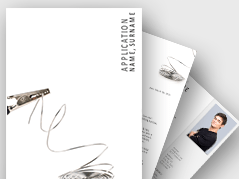 Job application templates in neutral design with wavy lines – because a professional design takes you further. 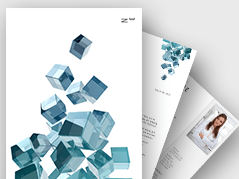 Job application set in neutral design using blue cube – because a unique design makes you memorable. 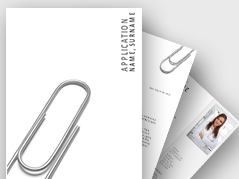 Neutrally designed job application set using rectangles – because an organized portfolio makes you stand out. 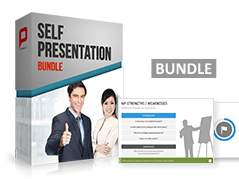 Bundle of self-presentation templates incl. 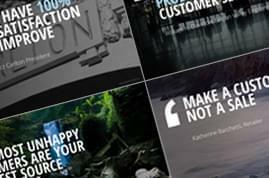 five self-presentation sets for PowerPoint. 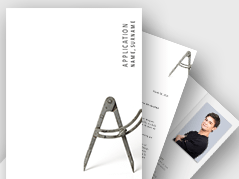 Architecture themed job application templates with pair of compasses and housing sketch. 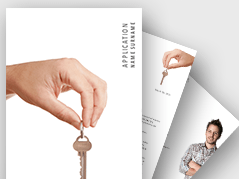 Application set for real estate, housing market, construction, social housing jobs and other related occupations. Medical jobs, health careers and related (e.g. nurses, physicians, diagnostic medical sonographers). 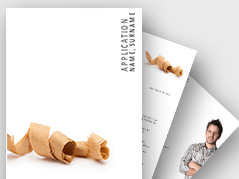 Job application template set in craftsman design – make your portfolio stand out and be remembered. 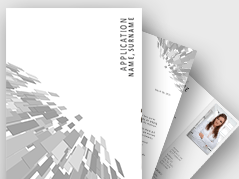 Administration themed job applications designed for administration, management or office applications. 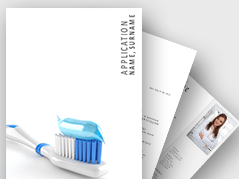 Dental designed application set – great for dentists, hygienists, dental assistants and jobs related to the dental clinic. 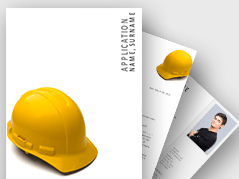 Construction job application set featuring a construction helmet icon – give your portfolio that unique touch. 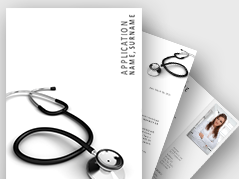 Healthcare designed application templates – great for nurses, doctors, healthcare providers and professions. 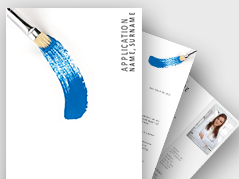 Painters application collection, featuring images of different kinds of brushes - make your application stand. 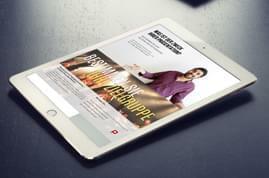 Metal and steel industry application set – great for occupations related to engineering, fabrication and others. 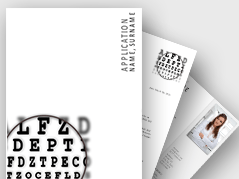 Optician job application design, includes eye test cover, background drop and side icons for a unique application.